R+Co Tinsel Smoothing Oil is a great solution for reducing frizz in the hair, smoothing and softening the strands. Great for thick, woolly hair, it contains ingredients that strengthen and nourish the strands, restoring lustre and shine. 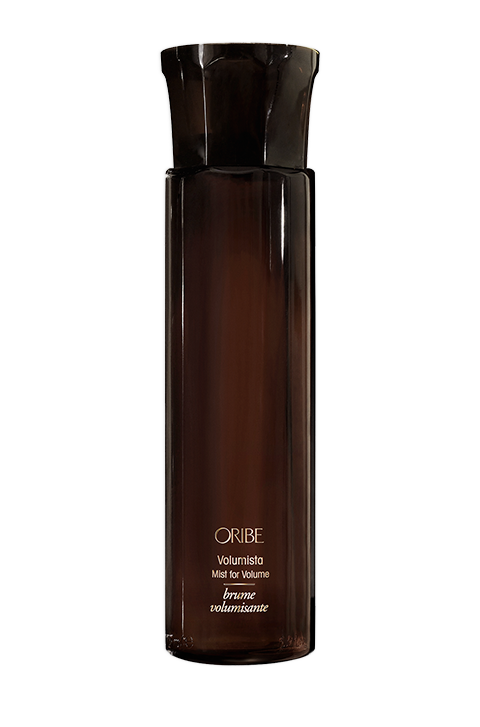 Very light, it does not weigh down the strands, but nourishes and improves the manageability of the hair. This smoothing oil smells so amazing, it leaves you feeling awesome through the day. It is vegan and cruelty-free. The benefits of smoothing oils on the hair are wonderful, the only problem is that lots of them weigh down the hair leaving it greasy and sticky. This oil stands out because it is really light and does not weigh down the strands. 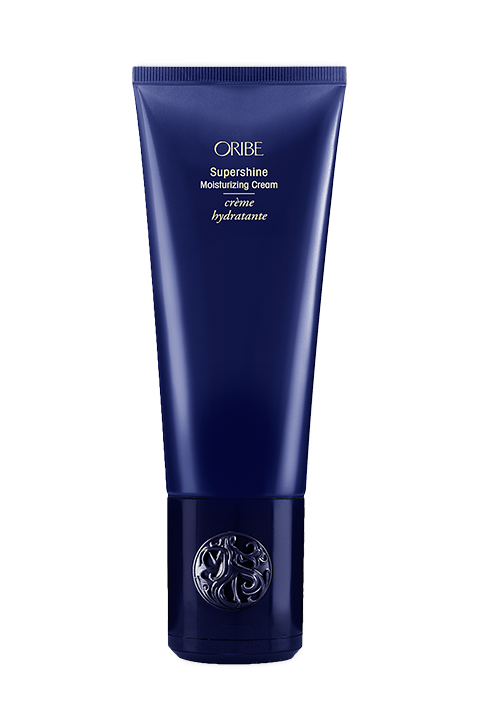 It gives a smooth, shiny lustre to your locks delivering control and increased manageability. Your strands are soft and feel silky, and the scent is so nice. Yes, it works! It does exactly what it says it will and leaves your hair feeling and looking totally silky and smooth. It is not greasy at all. 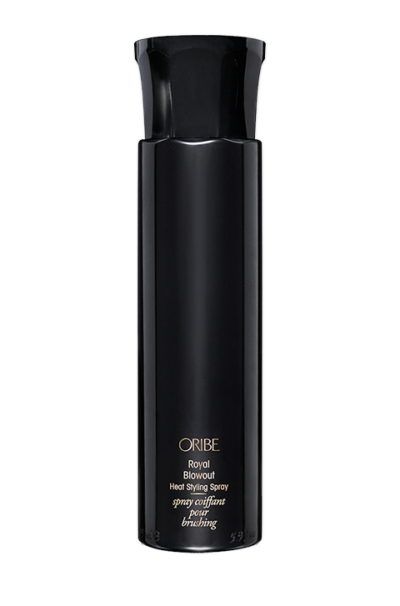 It’s great on hair that struggles with frizz and does not weight down the tresses. Apply on wet hair and comb through or blow dry. There is no wrong way to use this. Argan Oil – sourced from Egypt has been known from ancient times to nourish the strands, making them softer and more manageable. Also acts as protection from the harmful effects of the environment. Vitamin E – is rich in antioxidants and also delivers nourishing goodness to locks, restoring lustre and shine. 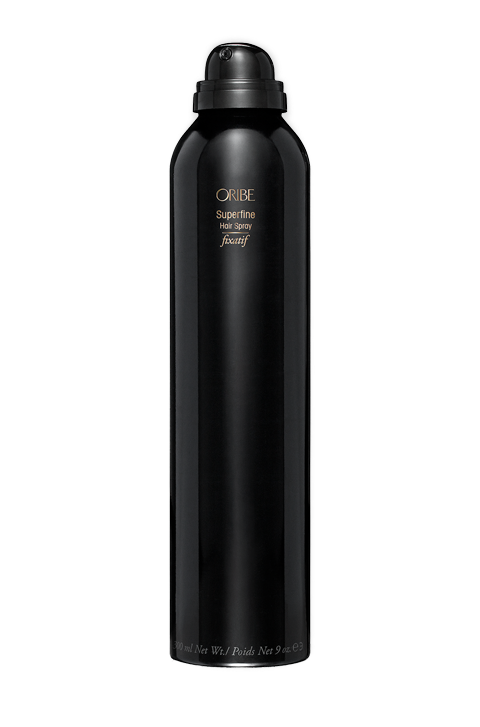 Jojoba Oil – is another age old ingredient that delivers moisture and shields the hair from the effects of heat styling. Thermal Conditioner – fights against dry and brittle hair, restoring the strands and delivering smoothness.